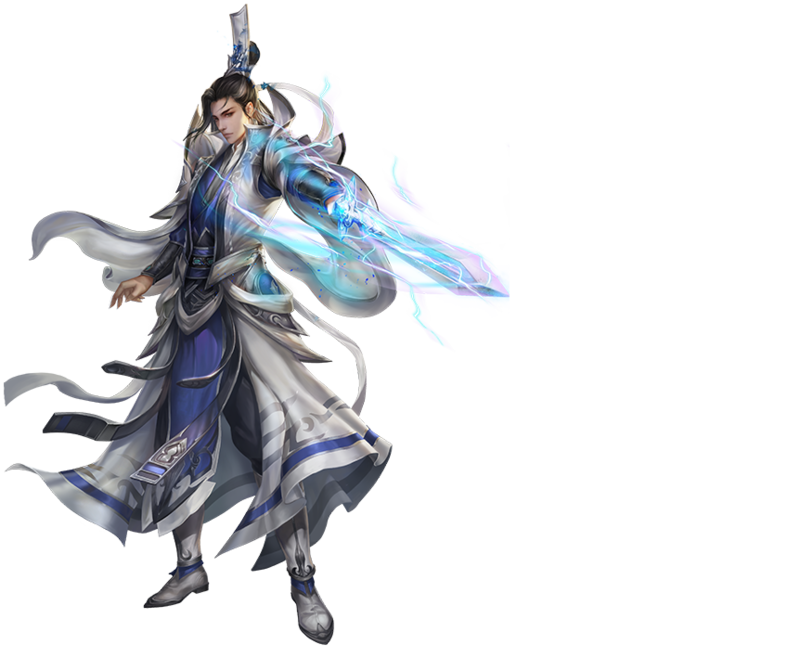 Jade Dynasty Mobile, from the creators of the legendary Perfect World, will take you on an adventure to the incredible fantasy world, where adepts of various schools contend each other in search of the secret of immortality. 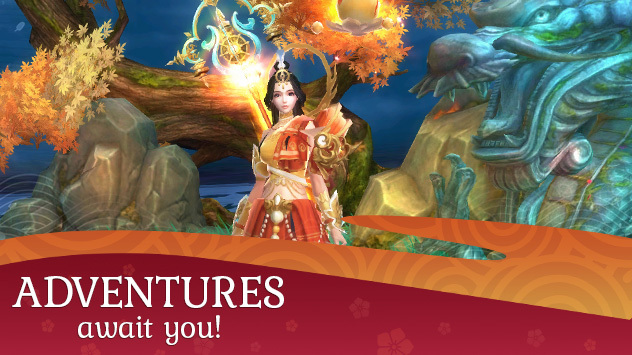 Savor the amazing graphics, fight epic battles, and conquer the skies! Uncover the secret of immortality! 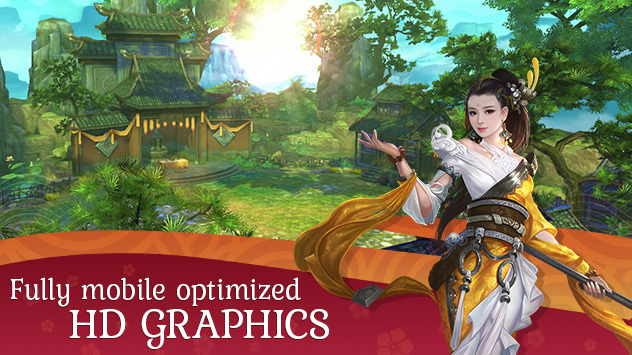 Mobile optimized HD graphics! Enjoy the magnificent scenery to its fullest. Unrestricted flying! No height or distance restrictions, fly on your own or alongside your friends. Incredible adventures! 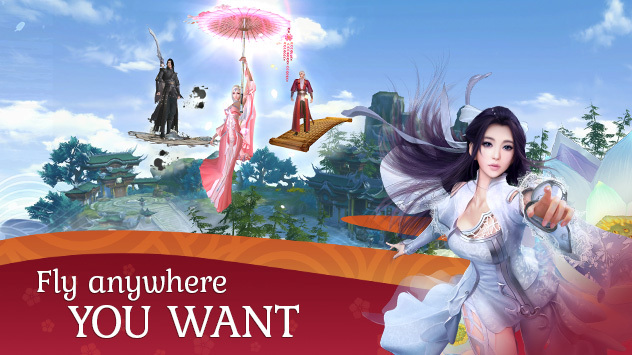 Enthralling story and massive PvP battles between the adepts of different schools are waiting for you.